Stabilization Fabric – Woven 12.5’x300′ Roll – APLS, Inc.
Stabilization Fabric is another revolutionary product in our industry. Engineered to exacting specifications, it takes vertical loads and disperses the pressure horizontally to stabilize the surface and prevent it from shifting. 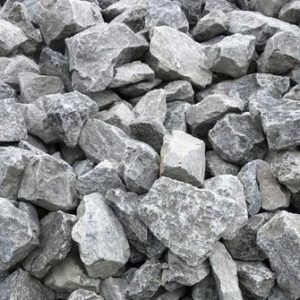 Stabilization Fabric is commonly used for driveways, access roads, and patios/retaining walls, in addition to many other engineer-specified applications. 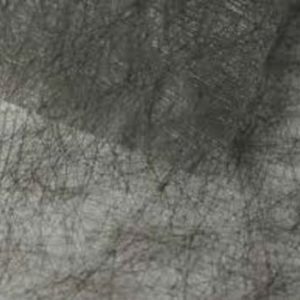 “Woven” Stabilization Fabric is the standard type for most applications. It is composed of strands of nylon which come together to provide an extremely strong and durable product. Sold by the roll. Custom lengths also available for store pickup.